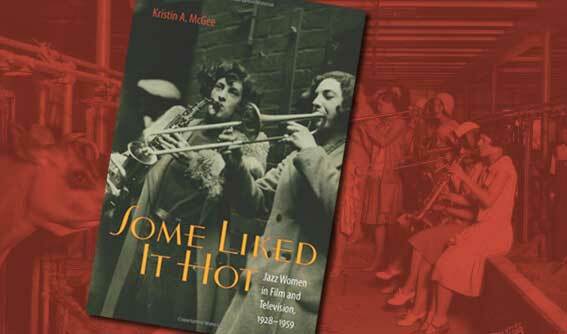 Kristin A. McGee is an assistant professor of popular music at the University of Groningen in the Netherlands. Contact the Author. 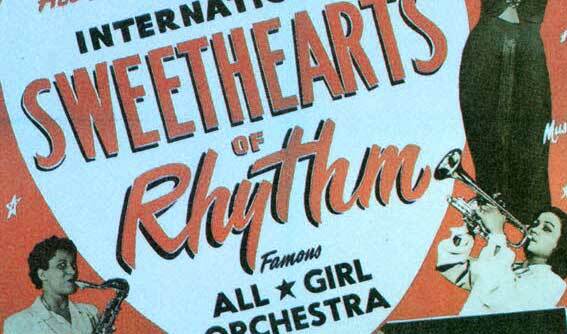 View a number of rarely seen videos from musicians like Bessie Smith in the 20’s, Billy Holiday in the 30’s and 40’s, up to Lena Horne in the 50’s and 60’s. 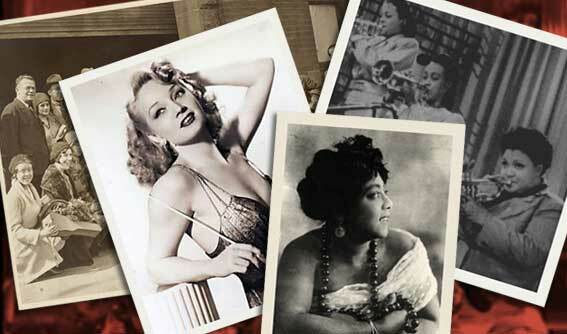 Biography summaries of some of the most prolific jazz women from Ada Leonard and Her All-Girl Orchestra to Lil Hardin Armstrong, Peggy Lee and Valaida Snow.